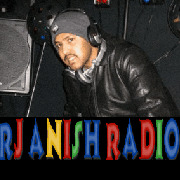 RJ Anish Music Radio. 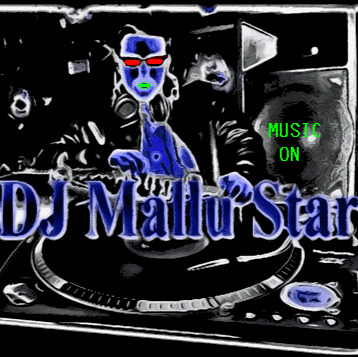 DJ Mallu Star Network Mobile Songs. RJ Anish MalluRadio NonStop Old Remix Songs Club RJ Anish MalluRadio NonStop Old Remix Songs Club. DJ Mallu Star Mobile Network Songs Remix Collection.